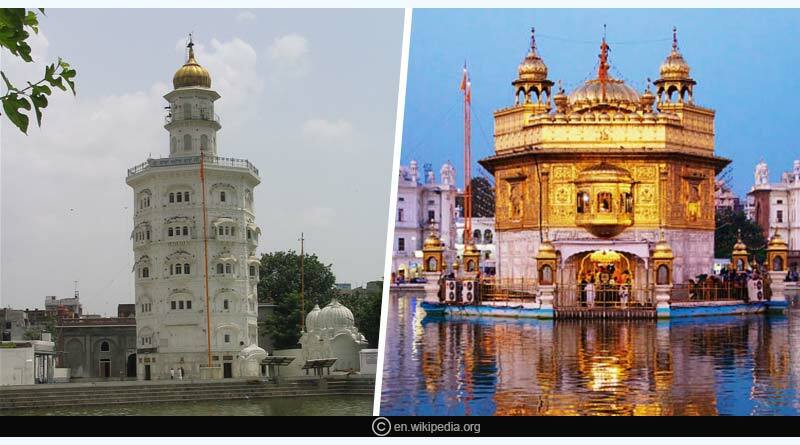 Do you know which are the five best Gurudwaras of Punjab? 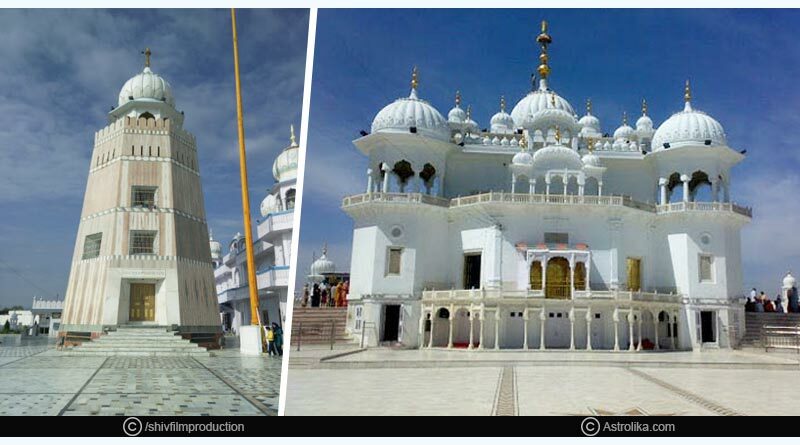 A Gurudwara is a Sikh temple, where Shri Guru Granth Sahib is kept and worshipped. Shri Guru Granth Sahib is a holy book of Sikhs that is revered by Sikhs all over. The last Sikh guru had passed his wisdom to this book and since then the book is placed in all the Sikh temples or Gurudwaras and worshipped like other Gods of other religions. Golden temple, Amritsar: Originally named as Shri Hari Mandir Sahib, it is popularly known as The Golden temple. Its foundation was laid by Guru Arjan Singh Ji in 1588 and its construction got over in 1589, it was in 1604 that the Adi Granth was placed in the Sikh temple. The temple includes four gates which are symbolic of its secular belief system that people from all walks of life and from all religious faiths are welcome to the place of god. 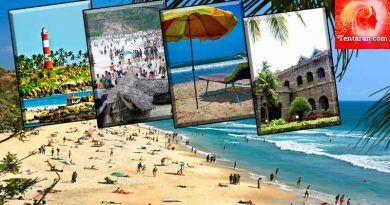 Situated very close to the city beautiful, Chandigarh, this place has great religious and historical significance. It was where Sikh Guru Shri Guru Gobind Singh Ji had in the past visited this place and took rest during one of his journeys. Another Sikh shrine that is situated in Amritsar is sacred and historically significant as it was built by Guru Hargobind Singh Ji between 1778 and 1784. It is believed that this place was built to commemorate the death of his son Baba Atal Sahib who died at a tender age of nine. 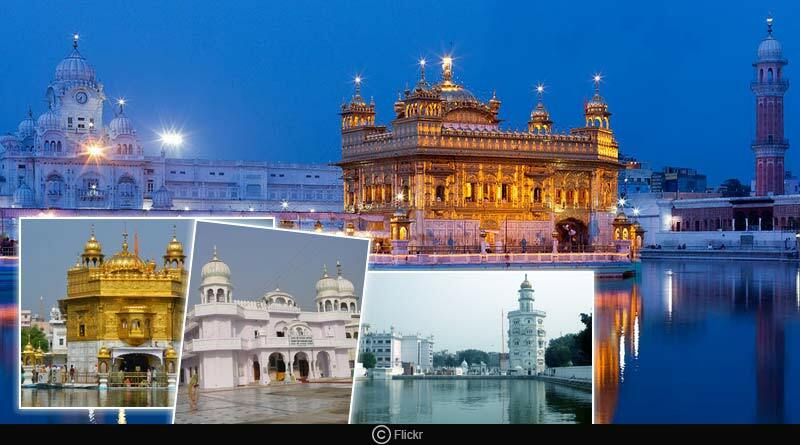 It is a nine- storied place unlike other Sikh Gurudwaras in the country. It was also built by the fifth Sikh Guru Shri Arjan Singh Ji. This place was used by him to care for and help cure the leprosy patients, which were then ostracized by different communities. 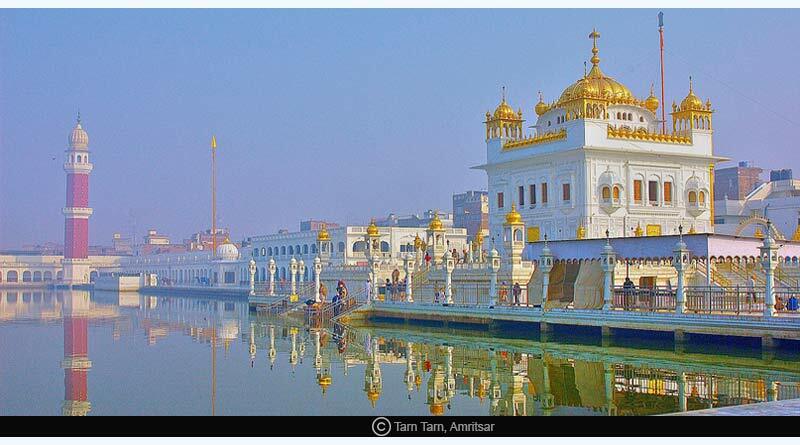 The Tarn Tarn Gurudwara like the Golden temple is surrounded by a lake or Sarovar. The Sarovar is believed to heal people of their various illnesses. It is a must visit when you are in Amritsar. It is situated almost 28kms away from Bhatinda, Punjab. Like many other Sikh temples or Gurudwaras as they call it, this place is also historically significant. Damdama means a place to take rest and breath; therefore, this was the place where Shri Guru Gobind Singh Ji had taken rest after he fought in one of the battles. Another aspect that makes it even more revered is that the Bir of Sri Guru Granth Sahib was written by Guru Gobind Singh Ji at this place. 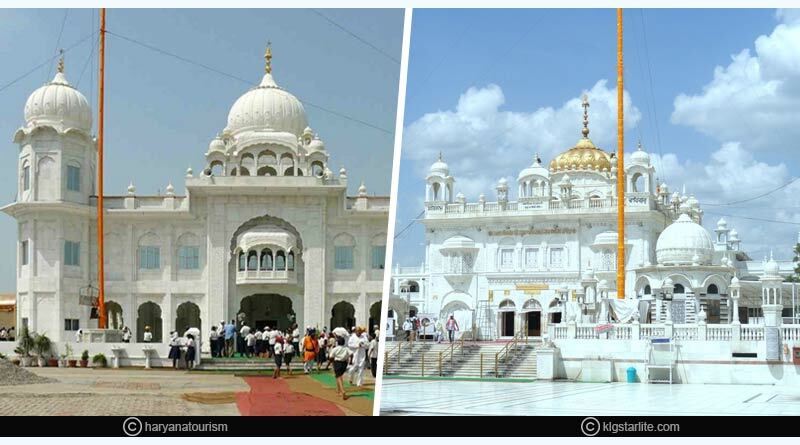 For more details on five best Gurudwaras of Punjab and related updates, like and subscribe to tentaran.com. 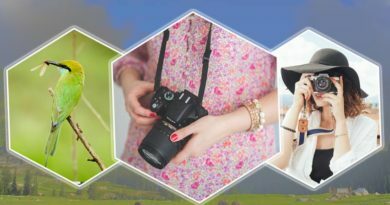 How to perfect the art of clicking good pictures?